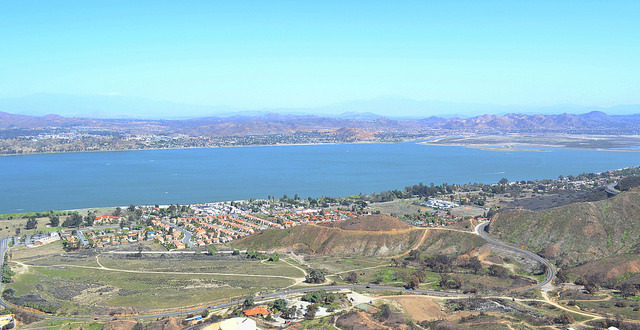 The city of Lake Elsinore is located in the western part of Riverside County - south of Corona. It was ranked as the 12th fastest growing city in California between 2000 and 2008. As of 2012, there were about 55,000 residents in Lake Elsinore. The lake that the city is named after is the largest freshwater lake in Southern California. 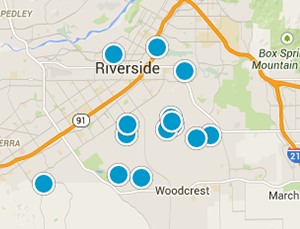 Lake Elsinore city is organized into 11 districts. Each district has its own unique geography, culture, and history which together make Lake Elsinore a very diverse city. These districts include: Alberhill, Ballpark, Business, Country Club Heights, East Lake, Historic, Lake Edge, Lake Elsinore Hills, Lake View, North Peak, and Riverview.